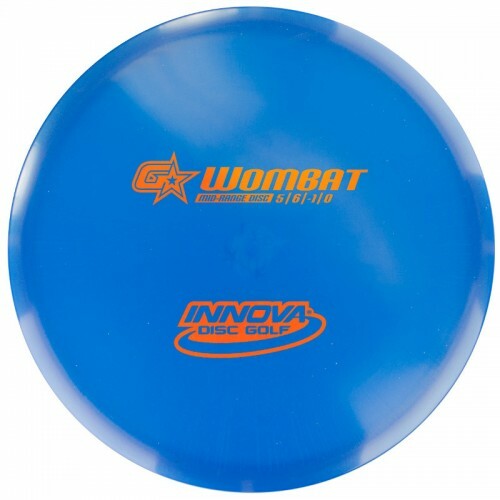 The Innova GStar Wombat is a slightly understable mid range driver. The Wombat is a large diameter disc golf driver that flies similar to the Foxbat with added convex technology or VTech. The VTech feels better in the hand, is easier to throw and has more meat in the rim for extra torque resistance. Straight shots still go straight and turnovers stay turned with a gentle flat landing.